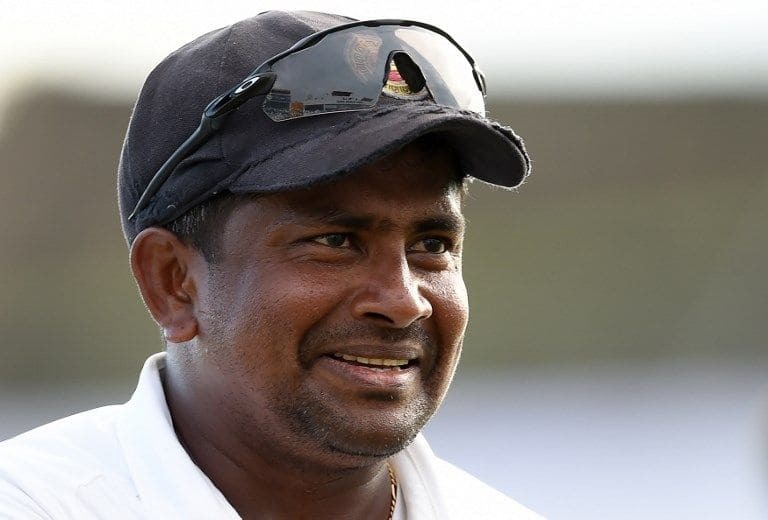 Herath who led both teams off the field in Galle on Friday as he ended his international career with 433 Test wickets to his name. 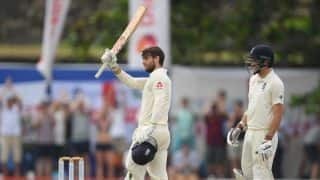 The retiring Rangana Herath was run out in his final international innings, the last Sri Lankan wicket to fall on day four of the Galle Test to hand England victory by 211 runs. 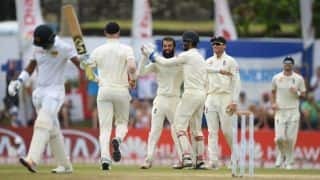 It was England’s first away Test win since October 2016, but it was Herath who led both teams off the field at the Galle International Stadium on Friday as he ended his international career with 433 Test wickets to his name. “Losing is never a good result for any team but hopefully the guys will come back strongly for the next two Tests,” the 4o-year-old told Sky Sports moments after the loss. “I am in an emotional situation. Everyone has to take a decision at the right time and I am thankful for all those years that I have played. “It’s a bit of an emotional situation but everyone has to take a decision at the right time so I’m thankful for all the years that I’ve played and all the people who were behind me, especially my teammates and Sri Lanka Cricket. I must thank every single person who was behind me.